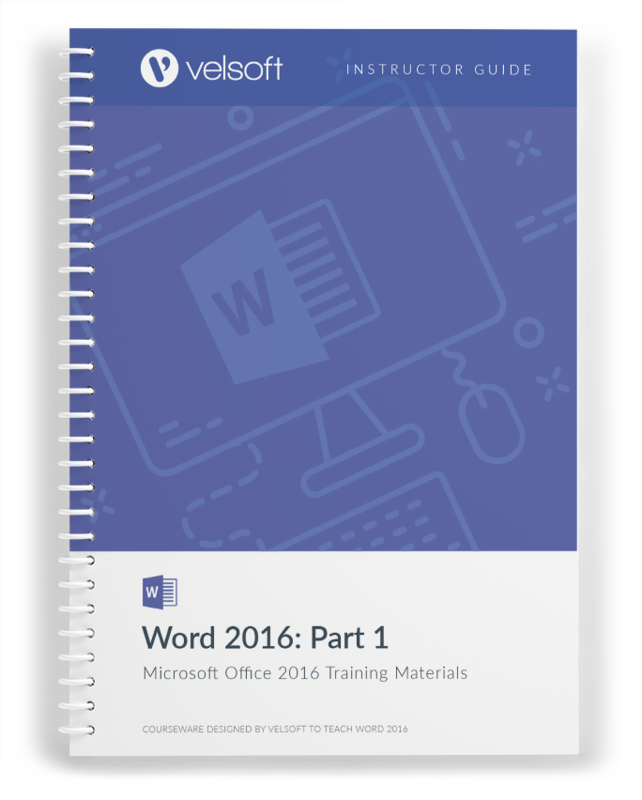 This Microsoft Word 2016 Part One training package is the first of a three-part series. 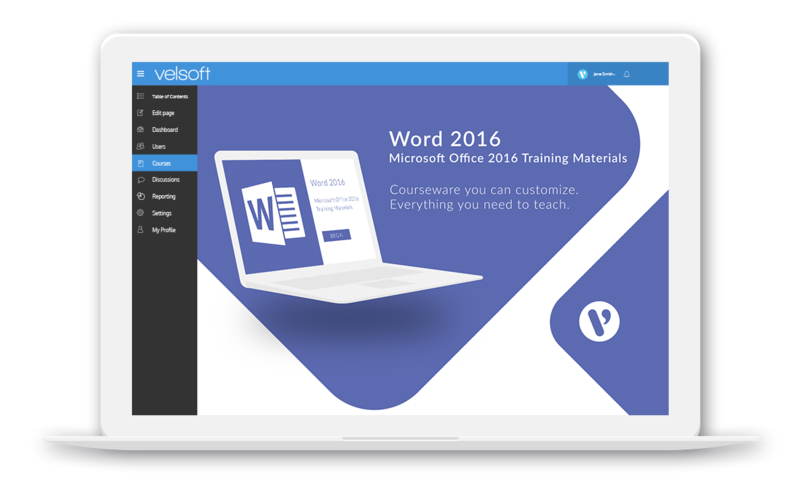 Its comprehensive, easy-to-follow topics will give students a solid foundation in this popular program. 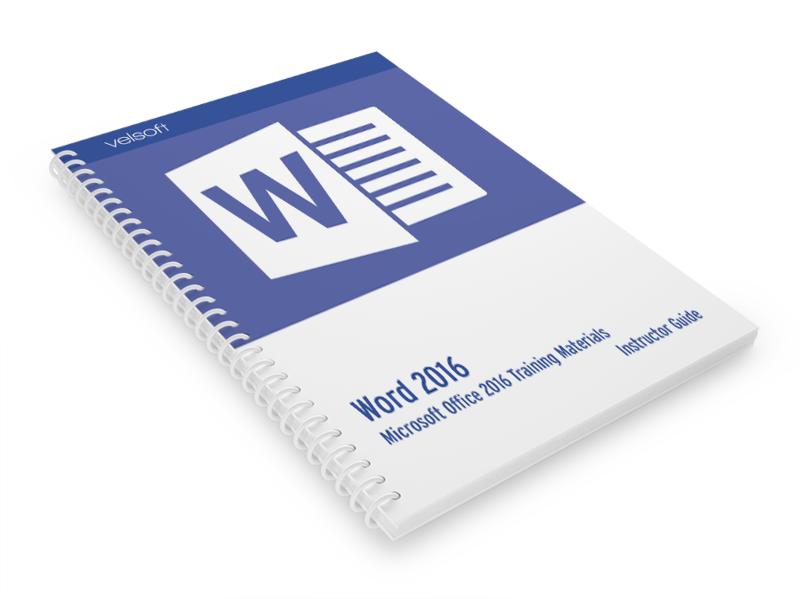 Microsoft Word 2016 Part One is one-day course that provides your students with a comprehensive overview of the knowledge and skills need to ensure the viability of businesses in today's world. The course material applies equally to product and service-based enterprises.